Domestic life of the mid-nineteenth and early-twentieth centuries is illuminated at the Gibson House through its authentically preserved rooms and collections. 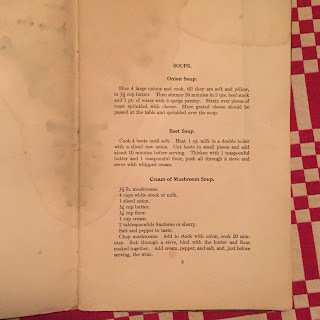 One item that provides insight into the house’s history of domestic service is a paperback entitled “A Housekeeper’s Scrapbook.” Located in the kitchen pantry on the ground floor, the volume contains a collection of printed recipes, as well as loose clippings of other recipes and home remedies. This scrapbook is a simple encapsulation of one aspect of servant activity—kitchen work—and is instrumental to the telling of the story of servant life during this time period. 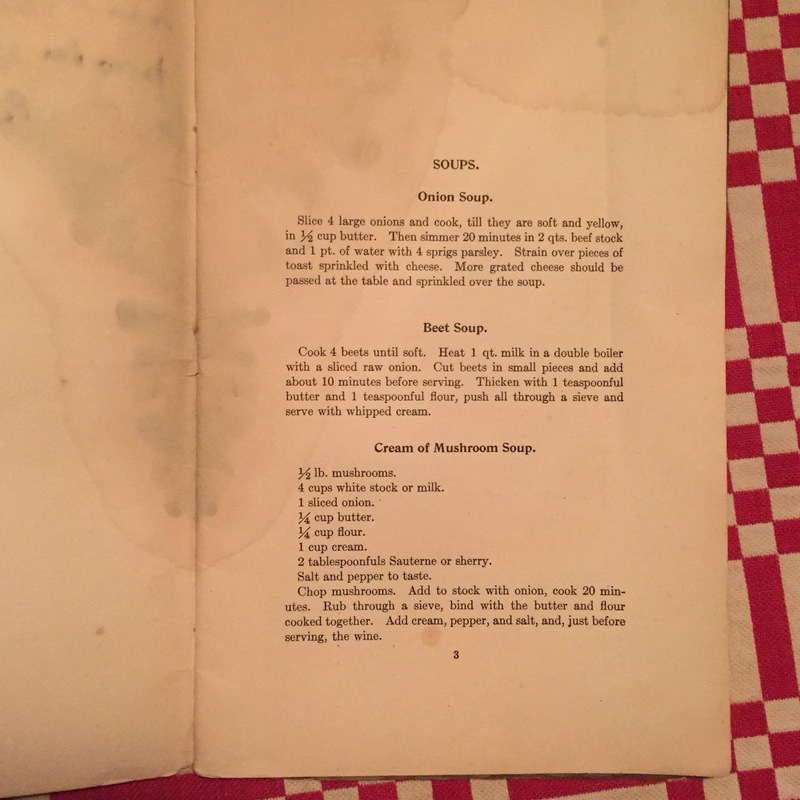 The meticulously detailed recipes reflect the specificity and accuracy required of a household cook. 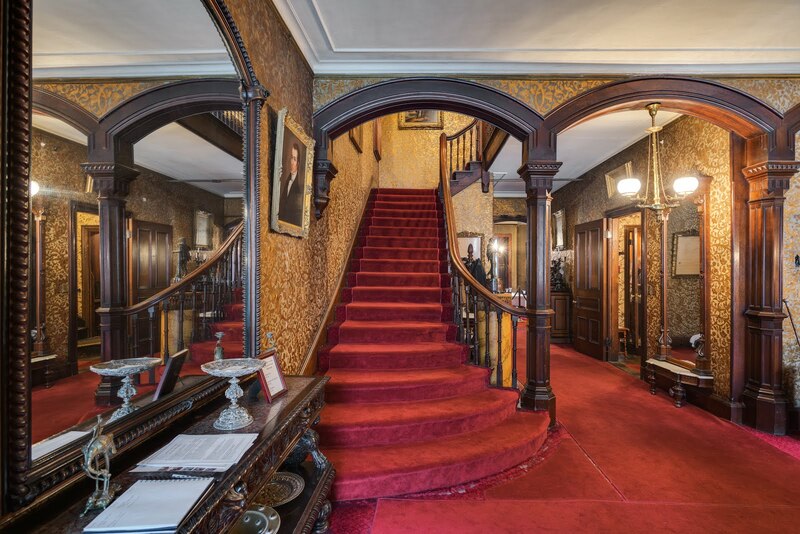 Many house museums like the Gibson House are constantly trying to discover more information about their domestic staff and making efforts to incorporate their stories into the site’s larger narrative. The history of servants, many of whom were Irish, is a significant part of not just the Gibson House story, but of Boston’s history. The wave of Irish immigration in the nineteenth century helped make Boston the city it is today.